What sets PeepSo apart from other social networking solutions is its light weight and stellar design. 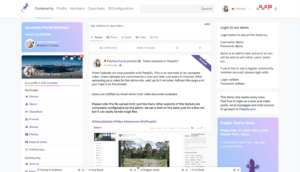 PeepSo works right out of the box and within seconds, you can start a social network, right inside your WordPress site. There’s no need to hire a developer. It simply works. This statement straight from the PeepSo website is entirely true. In our testing we found the interface to be intentionally familiar. Those of you who have used Facebook even one time will recognize the layout and features. If all of that is free, why should I pay? You definitely will want some if not all of the core plugin extensions which add the following key features for $29 per add-on. Buying all of them is $174. Just like any up and coming social network, altruism is great, but motetization is awesome! PeepSo has integration extensions with other popular WordPress platforms such as Woocommerce, Learndash, and Advanced Ads. PeepSo’s business model is such that you can add any of their features ala carte, but it is more beneficial to get a bundle. At the time of this writing, their Ultimate Bundle is $249 and would save you about $500 over buying each extension individually. Rich community features and relatively cheap pricing mean that PeepSo doesn’t incur a large barrier to entry for clubs and groups up to corporations with larger infrastructure. Organizations will find “Extras” such as the User Limits and Word Filter extensions invaluable for setting granular user permission roles, and spam/ language filtering. 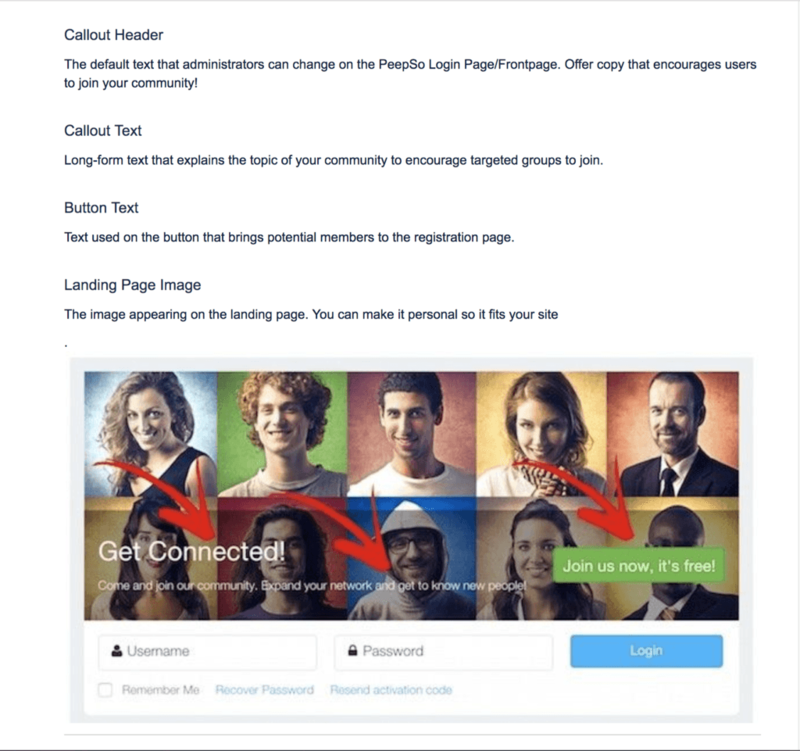 Communities that don’t already have marketing tools on hand would benefit from the Email Digest extension which puts community broadcasts right in the system. Get started with PeepSo today! HR Girlfriends™ is a Human Resources networking organization dedicated to advancing the practice and culture of people empowerment.